NOTE: This is for a replacement base only. Does not include ramp, bars, or cage. 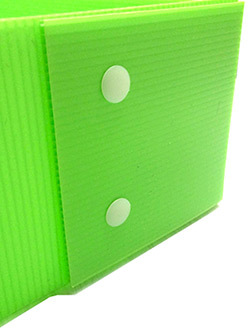 20.5" x 28" x 3.75" wall Coroplast base in your choice of 16 colors! The base is cut and scored so you only have to secure the flaps and make the cut for the ramp entrance wherever you choose. 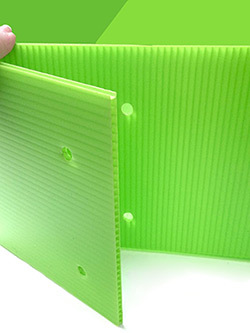 4mm Coroplast bottom 20.5" x 28" x 3.75" walls in your choice of 16 colors! The base is cut and scored so you only have to secure the flaps and make the ramp entrance cut wherever you choose.